Succes Koffie offers catering businesses all they need for the perfect coffee experience. We roast each of our premium-quality and -flavour coffee blends in our own roasting facility and offer all services for your hotel, café or restaurant’s comprehensive coffee service. All our quality coffees and other products can be ordered online, brought to you by our own delivery service. We also rent out and sell professional-grade coffee machines and provide comprehensive technical support. And we are always available for advice round about your coffee menu and any best practices in perfect coffee making and serving. Succes Koffie wants to offer its clients everything they need to spoil their guests with a great coffee experience: delicious coffee, of course, but also professional-grade coffee machines as well as all other accessories for a comprehensive coffee service. Clients in need of advice about their coffee menu can also appeal to our in-depth knowledge and long years of experience to identify precisely those coffees their clientele will love. Because delicious coffee expertly made, guarantees customers keep coming back! Our reliable and user-friendly machines and quick and efficient all-week technical support will also make sure you can serve coffee without a care in the world. Offering the perfect cup of coffee is more than just making a nice-tasting one. This is why Succes Koffie also provides everything you need to make not only delicious coffee, but also to provide an all-encompassing experience. Milk, sugar and why not a biscuit or chocolate? And what about coffee filters and cups, spoons and stirrers, yes even professional barista tools! As we value personal contact and strive to continuously improve our services, we make a point of delivering to catering businesses ourselves on time and correctly, though we also offer cash and carry. 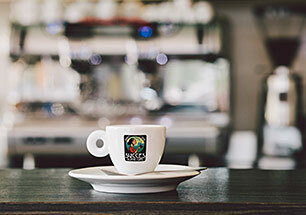 Succes Koffie rents out and sells professional-grade coffee machines for big and small users, so companies as well as catering businesses can count on reliable, user-friendly and durable coffee makers. 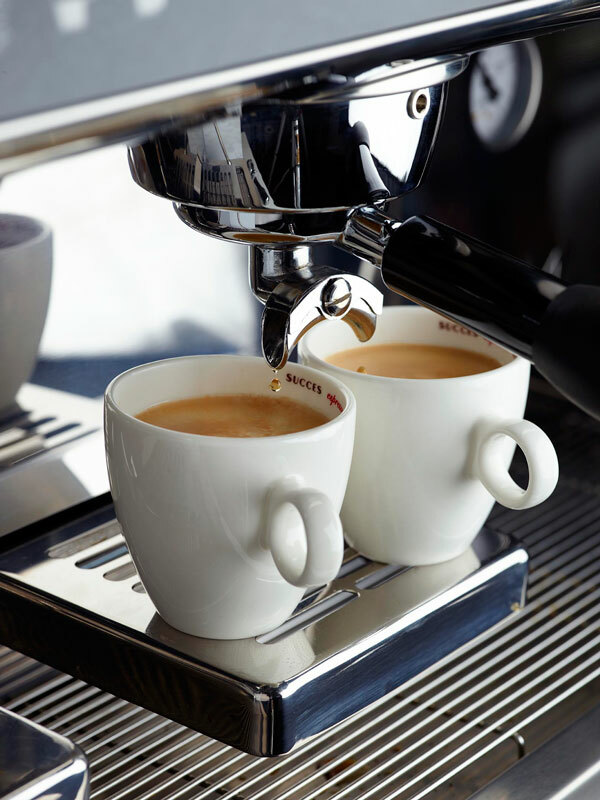 Our coffee machines are not only reliable, durable and low-maintenance, we also provide maintenance services by trained technicians 7 days a week!